Straddling the A22, South Godstone has a wide selection of housing types where often generation of families have stayed and moved home within the village. Originally called Lagham, South Godstone is centred on the old medieval moated manor house of Lagham and hosts a broad selection of large and smaller homes to suit all budgets, some in very tucked away locations. 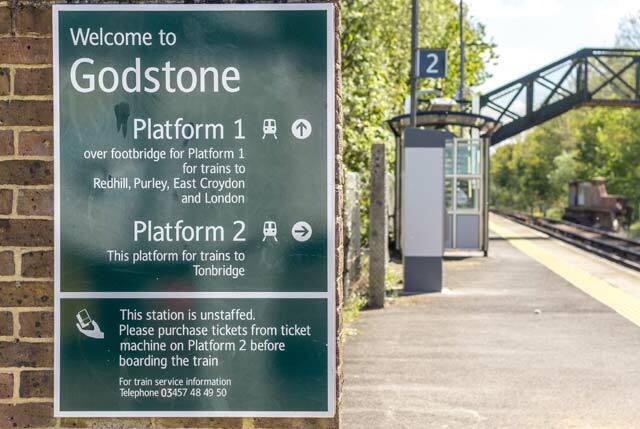 This popular village is well connected for transport, being on the A22 and with its own direct train service to London. For a different experience, try riding a Segway. Dashing around fields and woodland on this two wheeled machine will certainly get your adrenaline flowing. Whether a first timer, on a corporate team building exercise or just plain addicted to it, this is the place to go.